It's very possible that a sideways world running concurrent to our own exists, and that a facsimile of myself is happy, fulfilled, and already gearing up for the season seven premiere of Lost. Like waiting 6 yrs for a Christmas present, that turned out to be a pair of tube socks. Hence concluded the greatest hoax in American television history. 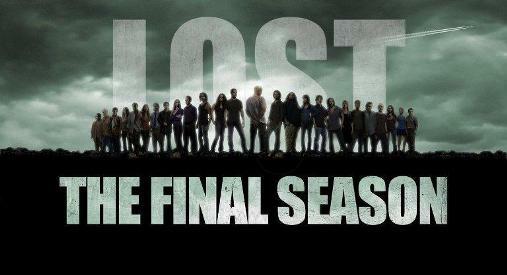 Hence the realization that the writers of LOST were just as lost as all of us. Enjoyed the show, moved on with life.